Youth Group Mondays - (Sept. - May) - 6:30 to 8 p.m. - Students in middle and high school explore a variety of topics that are important to their daily lives, while providing support and encouragement to their peers. assisting with Camp Allen (an outreach program of SMC for the Hispanic families of Allen Apartments in Annapolis. 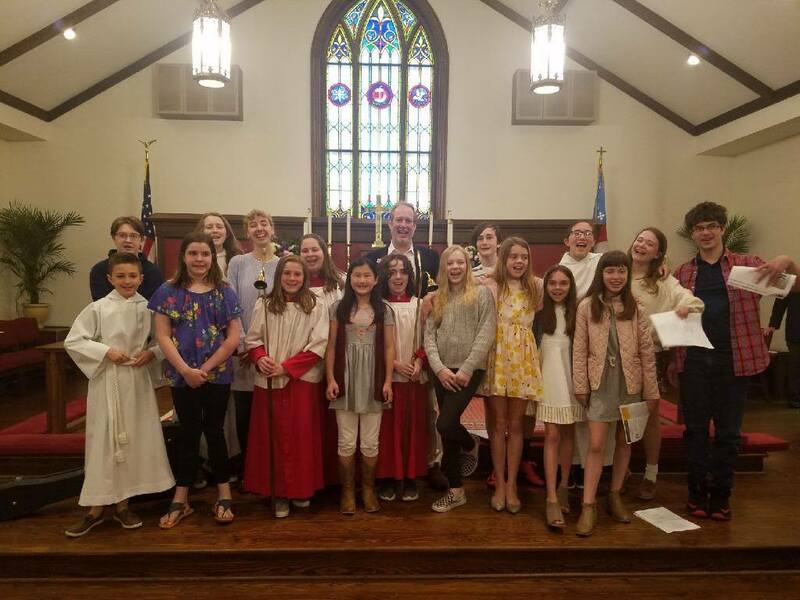 Partnership with Asbury-Broadneck UMC - This past program year, many of our youth teamed up with the youth at Asbury-Broadneck UMC to put on a play about civil rights heroes of the past and present. 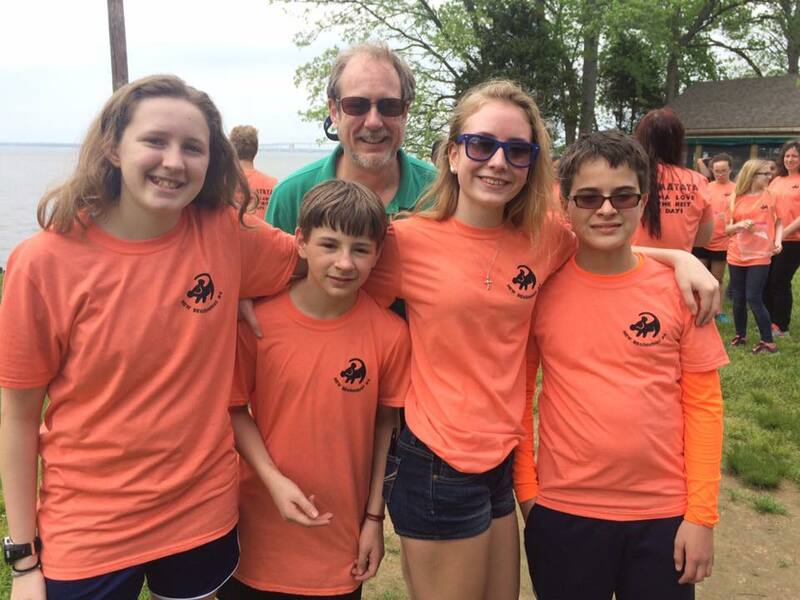 This activity led to spending time with and learning from other students in the community. 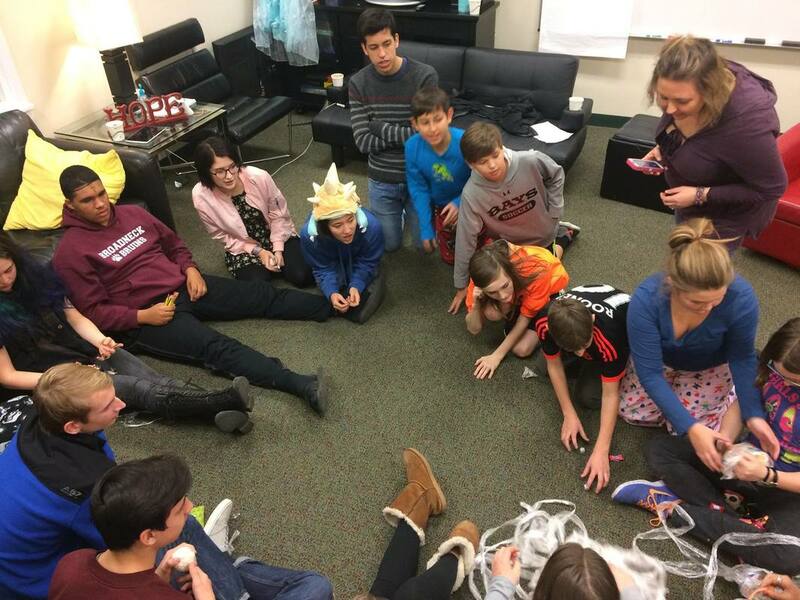 Social Fellowship - From laser tag to lock-ins to bubble soccer, our youth group knows how to have fun! ​For questions or more information, contact our Youth Ministries Leader Jeff Conover at jeff@st-margarets.org.